Autumn is finally here, and as soon as this smoke clears out of our cozy little valley, everything will be back to normal! 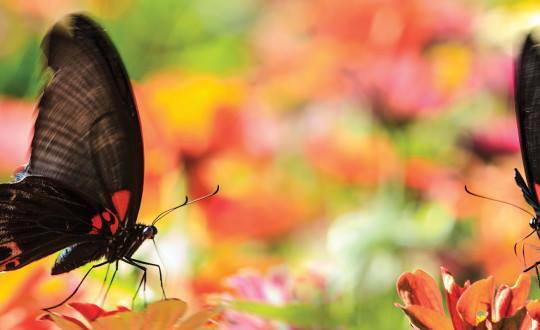 Here at The Shop we love this time of year because it means some of our favorite events are right around the corner. 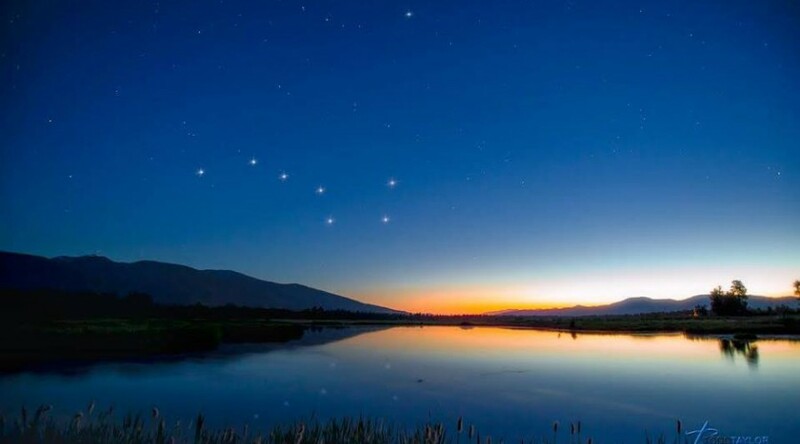 The month of September is chock full of fun, including a wine tasting, Oktoberfest, and great events with Reverend Nat and Grand Teton Brewing. So put our events on the calendar so you don’t miss out!! Grand Teton Brewing Tap Takeover! 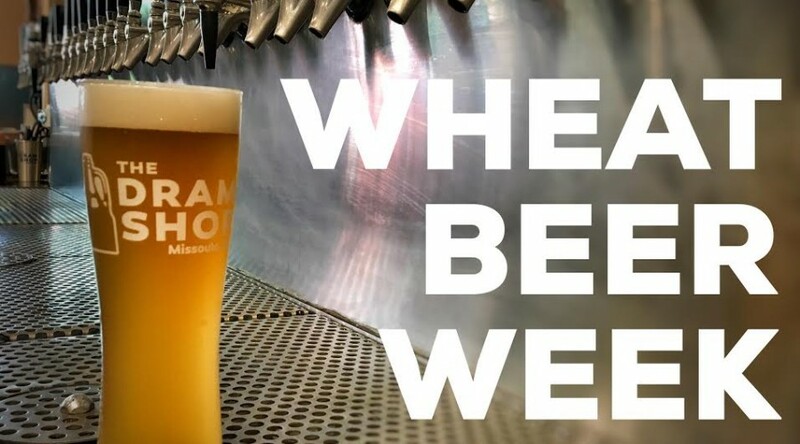 Wednesday, September 13th at 5:00 – 9:00 p.m.
Join us for a variety of Grand Teton beers including hard to find sours! We’ll be pouring 6 Grand Teton beers all evening and pouring flights of all 6 for $15. Brewery folks will be on hand to chat and give away some free brewery swag! Stay Tuned for beer selection! 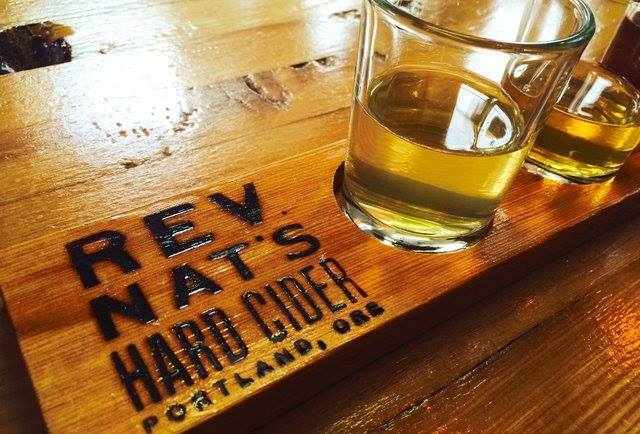 Saturday, September 23rd 1:00 – 9:00 p.m.
Reverend Nat himself is coming over from Portland, OR to party with us! We will pour 6 ciders all day and have flights for $15. Come chat with Nat and learn all about his cider! Stay tuned for cider selection! 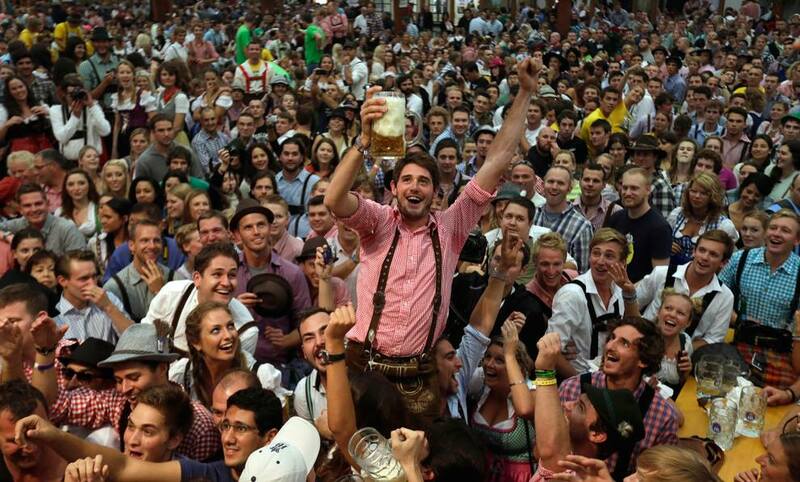 OKTOBERFEST! at The Dram Shop! Sunday, September 24th 12:00 – 10:00 p.m. This is probably the most fun day of the year at The Dram Shop! We’ll have 6 different Oktoberfest beers on tap all week. Sunday is the party with a live tuba band from 2-4pm, soft pretzels from Kiln Breads, and German brats from Covered Wagon food truck! Flights of 6 beers for $15. For the first time, we’re offering custom Dram Shop Steins! Buy one for $20 and get your first beer free plus any Oktoberfest beer for $3 – Stay tuned for beer selection! 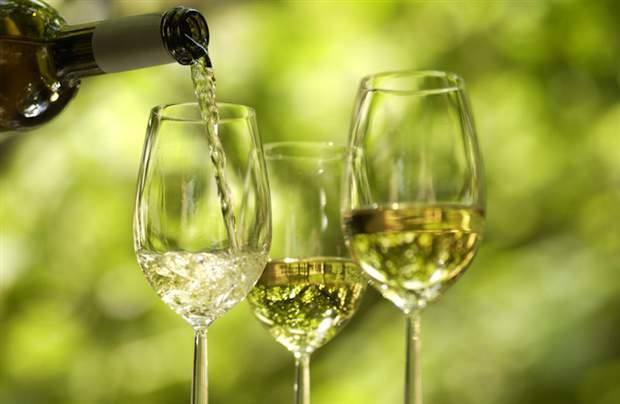 Wunderbare Weine German Wine Tasting! Wednesday, September 27th 6:00 – 8:00 p.m. In conjunction with Oktoberfest week at the shop, we’ll be featuring some of our favorite wines of Germany as we discuss the terroir & classifications of Deutschland! Small bites provided by Tagliare Delicatessen & Le Petit Outre. $18 per person. Limited Seating! Stop by the shop to reserve your seat. Thursday, September 28th, 6:00 – 8:00 p.m.
Drop the kids off at the Insectarium for an awesome night of fun, and then cross the street with a buy one get one free coupon and enjoy a couple hours of relaxation at The Dram Shop! Can we suggest something nice from The Pearl Café? $15 per child (Kids ages 4-11 please). Proceeds from print sales will be donated to Montana Hunter and Anglers and The Wilderness Society! 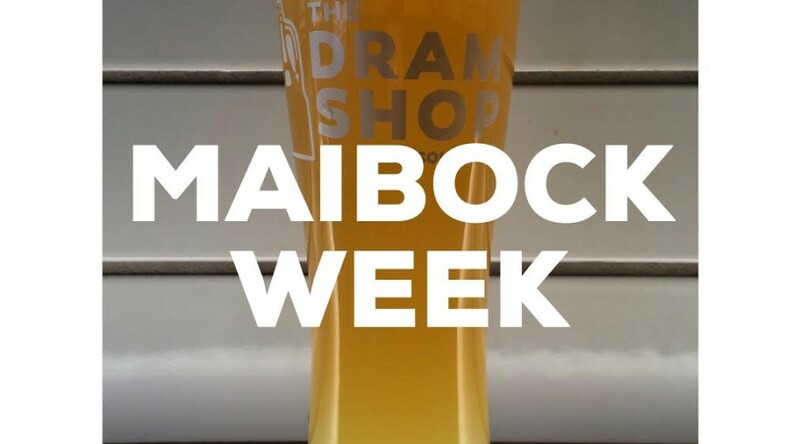 Maibock Week Starts Saturday, May 20th! 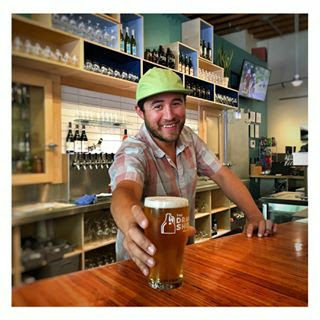 2017 Missoula Craft Beer Week at The Dram! 2017 Missoula Craft Beer Week is Saturday, April 29 to Saturday, May 6th! In conjunction with Missoula Craft Beer Week and The Pink Boots Society, The Dram Shop will celebrate Women in the Craft Beer Industry as we tap a keg of “Don’t Call me Honey” Saison produced by ladies of the Montana Craft Beer Industry including Draught Works Brewery Katabatic Brewing Company HA Brewing Co Philipsburg Brewing Company Beehive Basin Brewery Bozeman Brewing Company KettleHouse Brewing Company The Dram Shop and more. A portion of proceeds goes to The Pink Boots Society! This beer was brewed on International Women’s Day as part of the Big Boots Brew Day. In addition, we will feature a Black IPA produced by Brewer Corey Regini of KettleHouse Brewing Company and a Spring Saison produced by Stacey Long of HA Brewing Co.
Come on down, raise a toast, drink some fantastic beer and find out how you can get involved in supporting women in the craft beer industry! 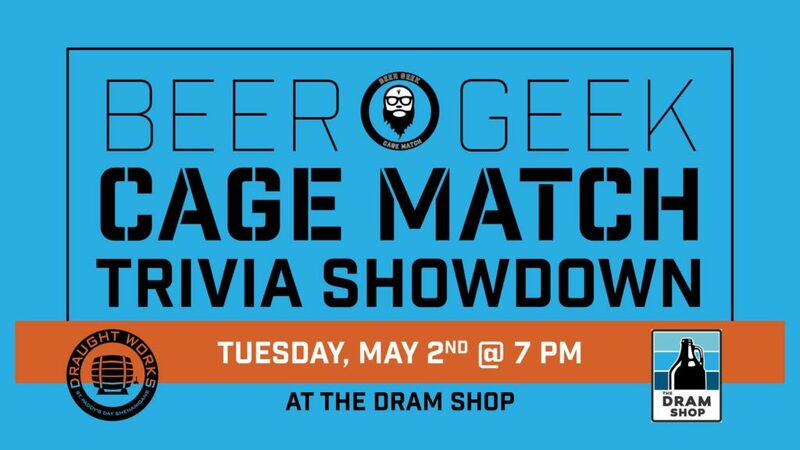 Join us on May 2nd at The Dram Shop for our Beer Geek Cage Match Trivia Showdown! 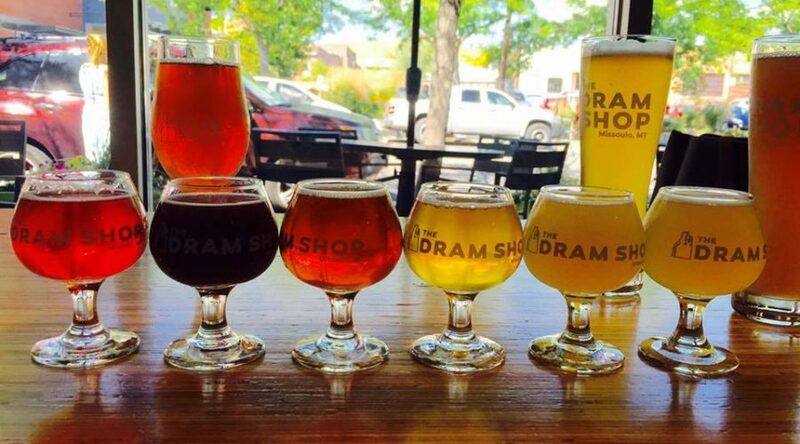 Sign your team of 1-4 people up at The Dram Shop as there is limited seating available! This is a FREE event part of Missoula Craft Beer Week and there will be prizes for the Top 3 teams! 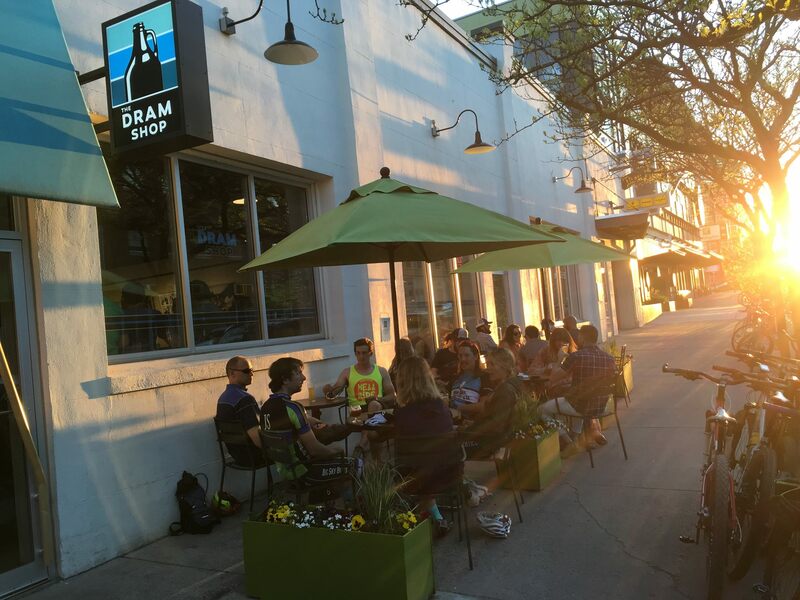 Call (406) 540-4303 or stop by The Dram Shop today to sign up! Here at the shop, we’re proud to present this event in conjunction with Missoula Craft Beer Week! 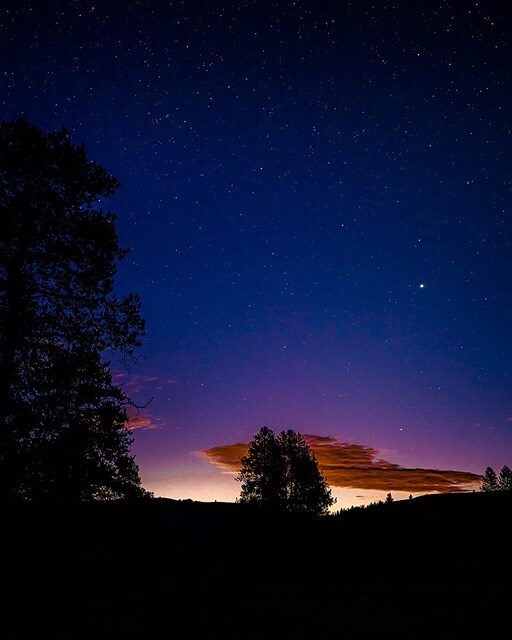 Join Grand Teton Brewing Company and Firestone Walker Brewing Co. for an evening of rare sour beers from these trailblazing breweries. 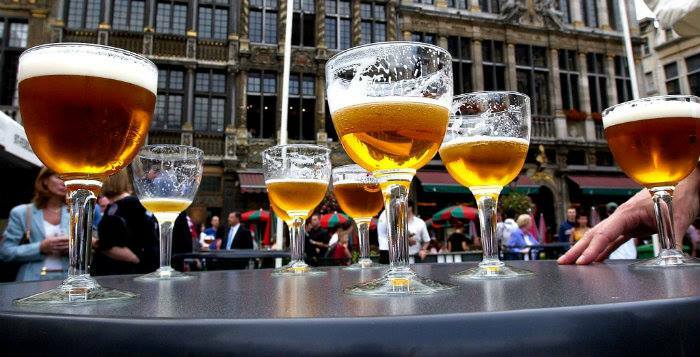 If you are a fan of sour beer, you will not want to miss this event. We’ll have folks from both breweries hanging out and chatting beer. IPA Daze is here! 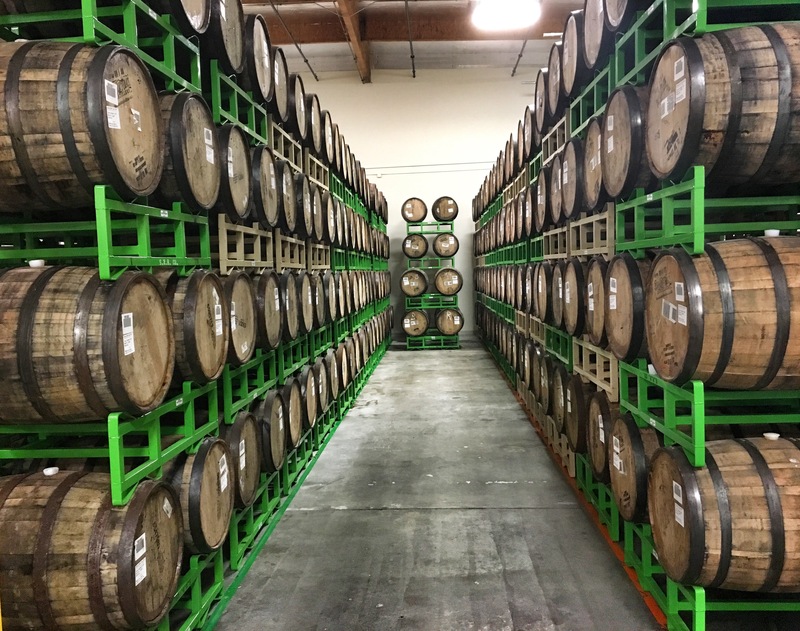 Rogue Ales and Spirits will be bringing they’re 4, 6,7, and 8 Hop IPA’s, and Great Burn Brewing is joining in with their May Day Double IPA and Tropical IPA. Taste them all when you stop by to play the Missoula Craft Beer Week Golf Tourney or just come in to relax and enjoy a flight! Friday, May, 5th—12-10pm: Buy One Montana Brewed Beer, Get One Free! Thank you for awesome beer Montana! Have one on us! Happy Missoula Craft Beer Week!!! 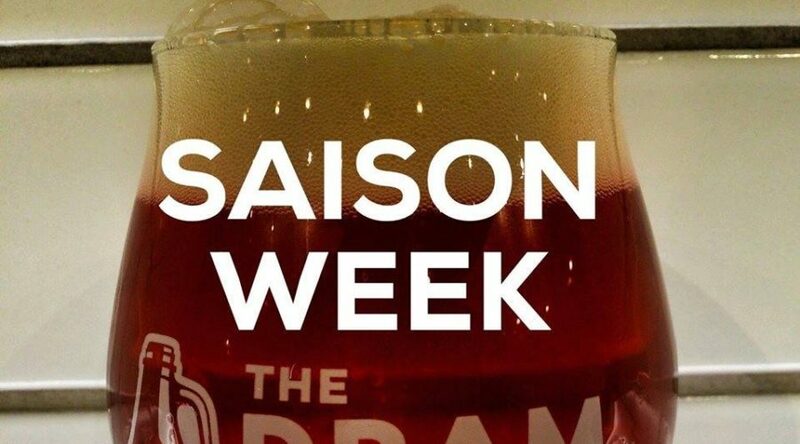 Click here to view all Missoula Craft Beer Week events around town! The Dram Shop goes to Sierra Nevada Beer Camp! 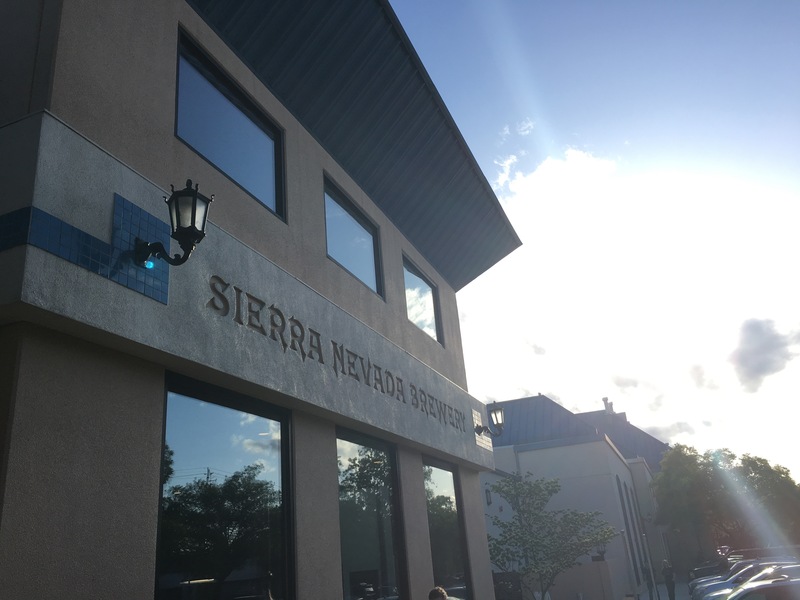 Last spring I had the pleasure of getting an invitation from Sierra Nevada Brewing to attend their Beer Camp at the original brewery in Chico, CA. It sounded cool, but I had to think about it. Let’s see here: three days at the Sierra Nevada brewery with a small group of fellow campers learning about the company and their processes, ogling their state of the art facility, tasting rare and experimental beers, eating amazing food, designing our own beer recipe, and brewing own batch of beer with one of Sierra’s top brewers…. My schedule became instantly clear. A shocker I know. 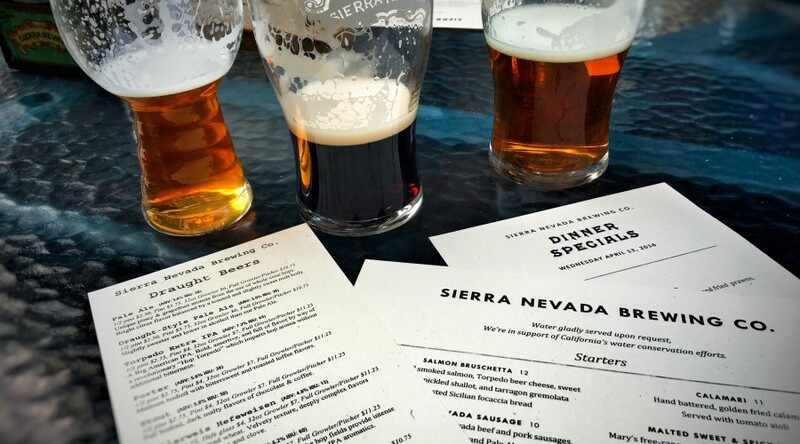 After all, Sierra Beer camp is a sort of coveted experience in the craft beer world. And to be honest, with the shop having been open less than a year, I was flattered that they asked me. 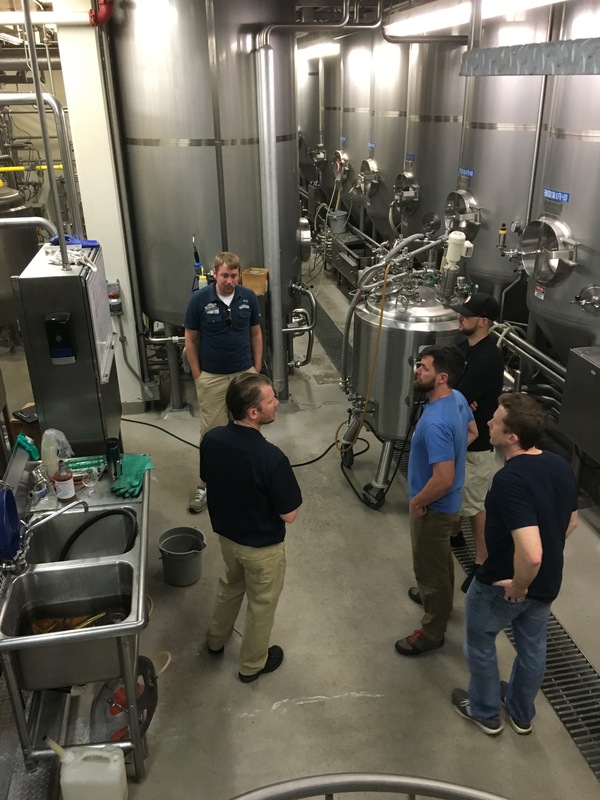 The first order of business was an email conversation prior to heading to Chico, in order to get a head start on our beer recipe. 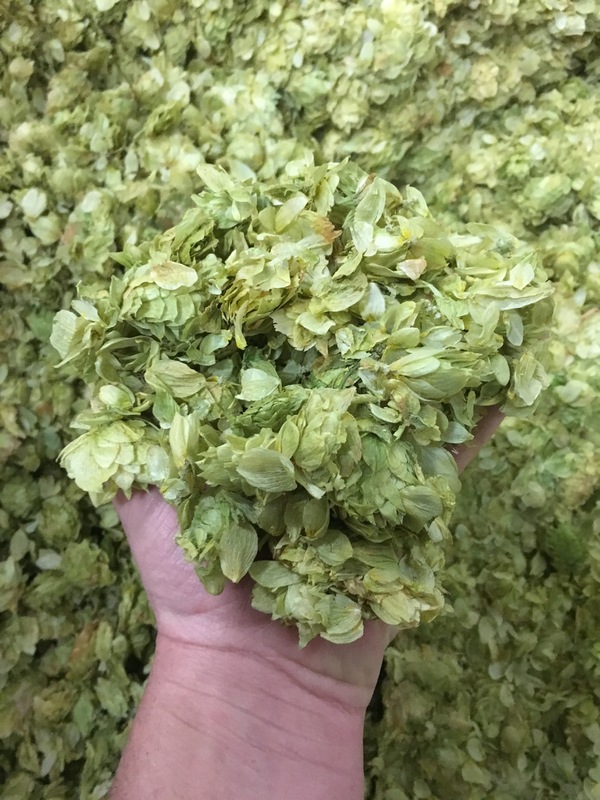 We settled on the idea of doing a New Zealand inspired beer with all of the hops coming from the Pacific country. Some of these hops can be tough to get but a brewery like Sierra Nevada has large hop contracts and, well, you should see the hop storage room at the brewery. 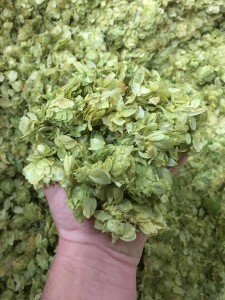 It doesn’t hurt that they are also one of the few whole hop cone only brewers in the US–meaning that there are no pelleted hops used in any Sierra beers, a fact that they will tell you is reflected in the superior hop bouquet of their beer. We also decided to use the mighty kiwifruit in a nod to our brethren from the island nation. We had a diving off point, and would sort out the details in Chico. Upon arriving at the brewery, I got an eery feeling that I was in Ken Grossman’s (the brewery’s Founder) version of Willy Wonka’s Chocolate factory. 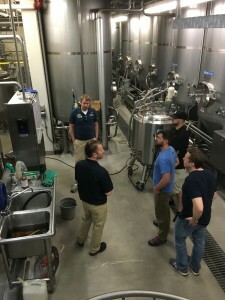 From the immaculate brew house and cellar, to the cutting edge green technology being used literally everywhere, to the almost gilded taproom, I got the sense that his fingerprints were on everything. And to be honest, he’s done an amazing job with his brewery. But anyway, back to the beer. 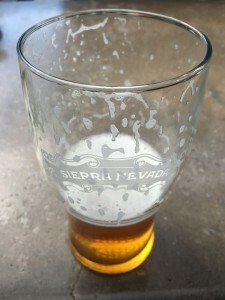 We decided that stylistically, a lager with a grain bill including munich as a base, pilsner malt, a small amount of wheat would be a nice way to allow the mellow, sweet notes of the fruit come through, and also to keep the nelson sauvin, Wai-iti, Waimea and Wakatu hops right at the center of the flavor profile. This style would also keep the beer refreshing and quaffable. We blended 20 pounds of kiwifruit with an industrial immersion blender for the 10 barrel batch that we brewed in the pilot brew house at Sierra. 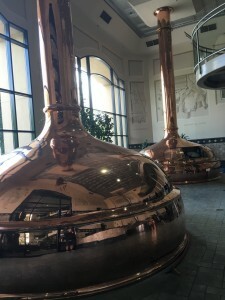 One interesting fact about this brew house is that it was designed to mimic the main brew house and cellar used for all regular batches of beer but to scale. This way, pilot batches can be brewed and scaled to large batches taking away as many variables as possible. With our batch of kiwi lager safely in the fermenter it was time to turn our minds to the name of our beer. Many names were thrown out, none of which bear repeating here. Suffice it to say that after sorting through our trove of creative hail mary’s, the good folks at Sierra Nevada settled on nice, non-offensive, litigation free name: I.B.U.zing Kiwis. The good news is, we finally got a few kegs of our I.B.Uzing Kiwi on at the shop, and I can’t wait to tap one and see what our creation tastes like! Join us this Saturday and let’s take it for a test drive!